To buy tickets or for more information, please visit K-Music Festival website. 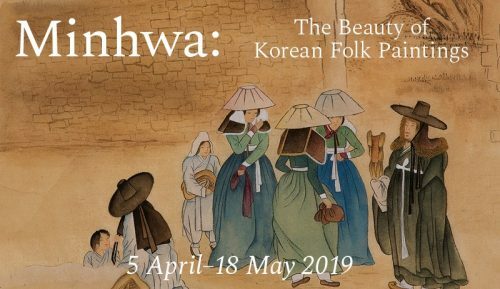 Traditional Korean instruments and rhythms meet jazz sensibilities and Western grooves at a live concert from Near East Quartet and Kyungso Park. 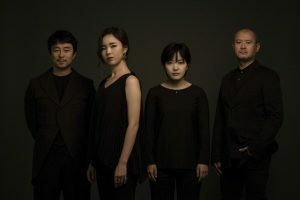 Near East Quartet has been a force in Korean music since 2010, juxtaposing elements of contemporary jazz and traditional Korean music with pure sound exploration to create new forms. Near East Quartet has been a force in Korean music since 2010, juxtaposing elements of contemporary jazz and traditional Korean music with pure sound exploration to create new forms. Saxophonist/clarinettist Sungjae Son, who pursed his musical career through diverse styles of jazz, founded the Near East Quartet with the goal to form a bridge between traditional Korean music and contemporary jazz. Sungjae Son and guitarist Suwuk Chung have been members from the outset and the group has recently added pansori singer Borim Kim and a highly creative drummer Soojin Suh. The Near East Quartet’s new album released by ECM this year has been highly acclaimed by the critics. Kyungso Park is a composer, player, and improviser of gayageum, a traditional Korean stringed instrument that sounds like a cross between a harp, an oud and a theremin. She freely breaks down the borders between traditional and contemporary music. She is known for expanding the scope of gayageum music and challenging its traditional role. She premiered an exquisite collaboration with British saxophonist, Andy Sheppard at K-Music 2016. 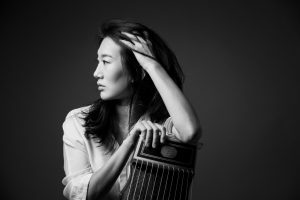 Kyungso Park returns to the 5th K-Music Festival to fill the Southbank Centre with her fascinating gayageum music.